 The New Inn is all about really good food & drink. New Landlords Annette & Julian's background is rooted in providing first class service on all levels having worked for Davys of London wine merchants for a combined 35 years in the heart of the city. .As well as great food, we offer a wide selection of wines from around the world either by glass or bottle and of course we offer 3 local cask ales brewed by Palmers, always in the best condition. We can offer breakfasts to non residents on a pre booked basis. Limited space still available. Please call on 01300 341274 to book your table. © 2016 The New Inn Cerne Abbas. All Rights Reserved. Poured by Inapub.